We provide Facebook Design services for all kinds of businesses/products, whether it's a charity, fan page or a business page we will give you an edge on your competition, taking full advantage of your social media space. 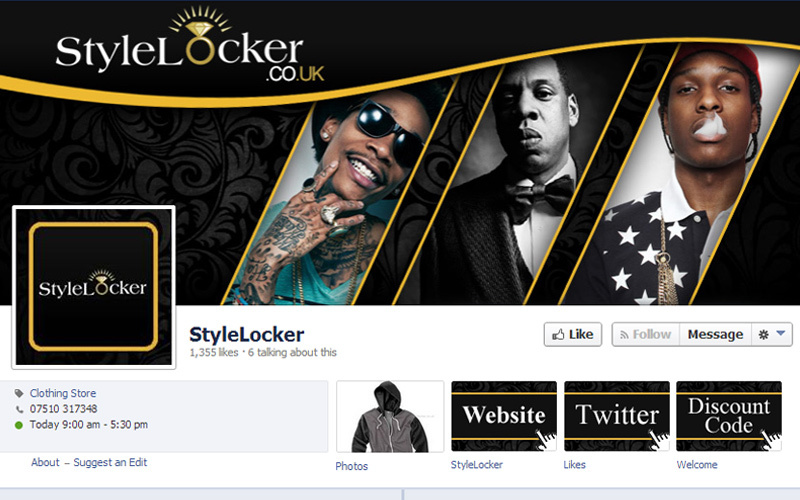 Whatever your looking for, we will design a fantastic looking page you can be proud of. Check out some of our recent designs. Use your Page to help you reach large groups of people frequently, with messages tailored to their needs and interests. 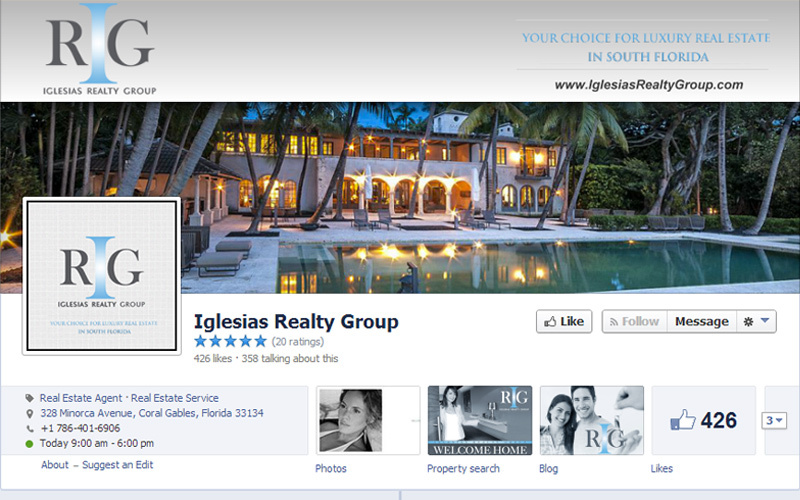 Search Engines love Facebook Pages. Because a business page is a public URL and not a private one, your site will find it much easier making it to the top of a Google search than your website would. 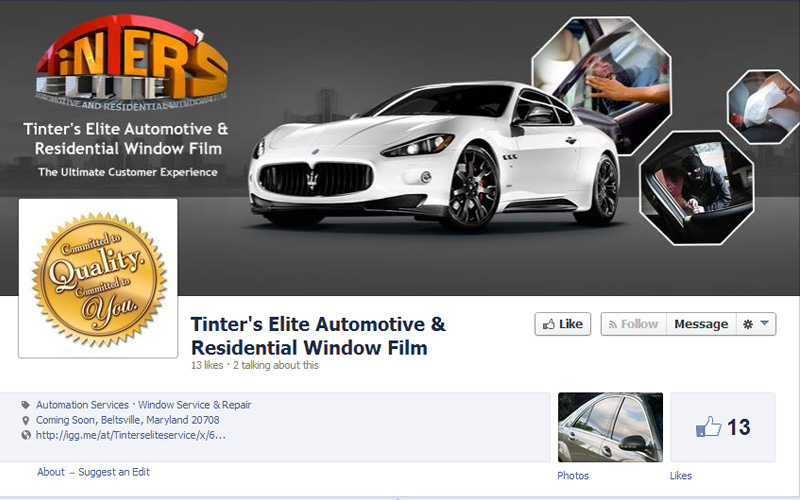 See how you can benefit your business and make full use of your facebook page.